A Unique Selling Proposition (USP) refers to a proposition, meaning a clearly expressed benefit offered by the product that is unique i.e. competitors can’t offer it, while having the strength to sell (get into the people’s mind and influence buying decision. Each product must differentiate from competition, otherwise it will be perceived as a “follower”, a product that has the sole purpose to imitate the main product from the category already on the market, selling big. A follower lacks awareness, people don’t know about it, and perhaps more import: they really don’t care! After all, the product that sells best must be the best out there since everybody buys it, right? This is what Positioning is all about: differentiate, use a USP to create a new market, or maybe just shift focus from the main competitor ‘s offer and be perceived as new, better, innovative – after all, new, smarter products deserve at least a try! There is the answer to the “Why”. Why loose time to think and develop a USP. The USP development is both a strategic and creative process, and it can be found at the intersection of the competitors product strengths & weaknesses and market needs that aren’t currently satisfied that your product can benefit from. You can find a niche, or you can create a new market by taking you’re followers customers and offer them a new, a better product. It’s basically a positioning statement that has the strength to significantly grow your business. It must increase sales by shifting current perceptions and create interest and trial. 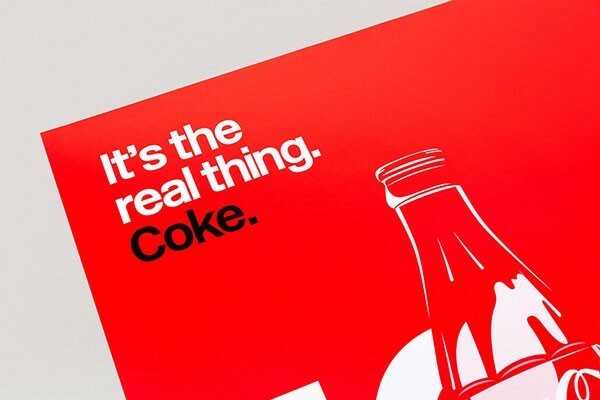 It’s a USP that sais Coca-Cola was first to sell cola in US, and all other followers are just that: followers. No matter how creative and big (Pepsi? ), they’re still perceived this way even today. So first on the market is a big, big plus. But although it seems right now everything is already there doesn’t mean at all there is no way to be the first with a new product. You always can create a market. 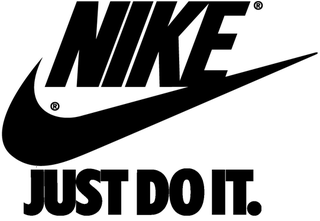 Nike’s slogan is so well known all around the world that it was used as quote many times to transmit motivation and trust in one’s strengths. It’s a USP that makes customers buy the product because it makes them ‘take action’ at shelf, don’t look around over and over again. Just buy the damn product! They made it clear that they are premium because they were the first that made people become connoisseurs in coffee beverages while selling its drinks at at a higher price. 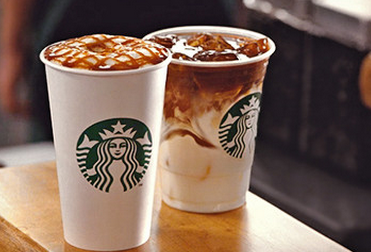 Everybody knows that a Starbucks coffee means quality and trusts that their choice will always be the same. 4. 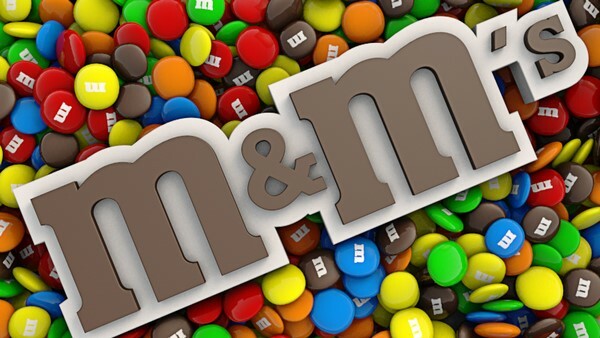 M&Ms: The chocolate melts in your mouth, not in your hand. Again, they have a very good USP: they took their main benefit that the competitors were not offering and became a distinct product and brand that was recognized as simply different. 5. 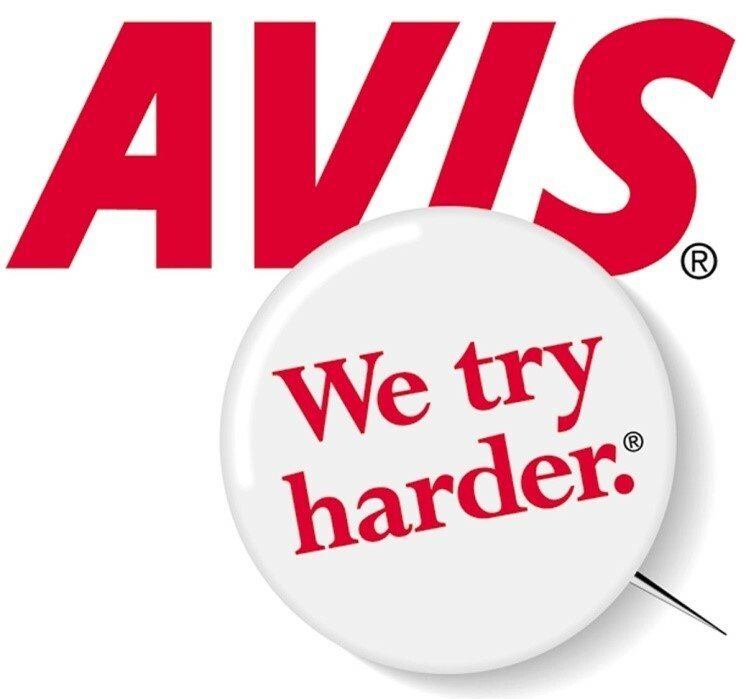 Avis: We’re number two. We try harder. Get your partners and team members into a room and describe them in a few sentences what a USP does and why you want one for the company. They will probably not read your email if you attach a document (like this article). Print and give everyone an empty template like the one above you just downloaded, and ask them to complete it in maximum one week. Get everybody again in the same room, get to the flipchart and use your data and your team’s know-how to discuss, exchange ideas and brainstorm for solutions. This works if you have at least 3-5 people around you that you can talk and that have been involved in the project enough to understand the market, consumers and competitors. And what a USP is, of course. But it’s ok if you manage to fill-in the template with valuable information, and work out at finding a USP yourself. Of course, a more creative mind would help to write a h1, articulate statement that also sounds good. Always keep in mind that you must be authentic and stay true to what your product does best, and what it doesn’t. Although marketing will always be perceived as a sales tool by people not working in the industry, it actually isn’t. That’s why I want to underline this again: be honest, your USP must represent your company. Honesty will always sell more and on a long run get better results.